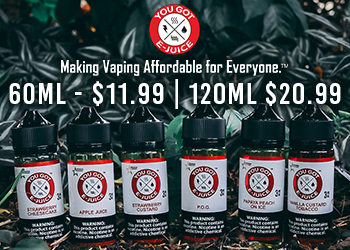 Manufactured by Augvape, the Augvape AOI Kit is an affordable vape pen for beginners and a great device to practice with before advancing to more powerful options. It is also an all in one starter kit that features 2ml e-liquid, an inbuilt 1500mAh battery that can last you for a long time. 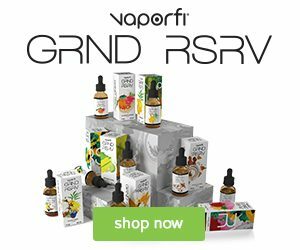 Augvape AOI Kit also comes with a unique 0.60hm mesh coil that enhances its flavor and a top filling threaded on the top cap with dual adjustable air slot to upgrade the liquid fillings to a new level. It also has two adjustable air vents in the liquid filling that regulates the air. 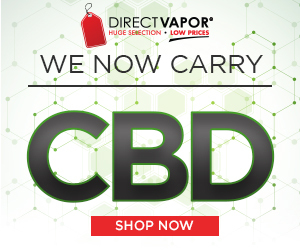 The dimension of Augvape AIO Kit is 117.5 mm in height by 24 mm in diameter which makes it comfortable to be hand-held and portable to move around with. With its short circuit protection, over current output protection, slow battery voltage detection, Augvape AIO kit can be said to be the best kit that allows you to vape safely. The Pen: Layered in the front and center of a diamond-shaped fire button, the pen is an amazing one, it’s clicky and responsive. The body of the pen is made from a solid zinc alloy material which houses a 1500 mAh battery that will last you for a long time. Just with five clicks, you can turn the mod off or on. To vape, all you need is to simply hold in the fire button. 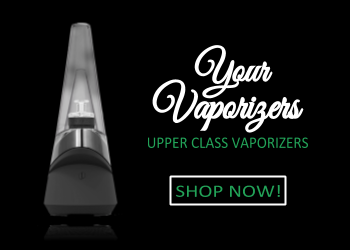 The liquid viewing window: Just after the firing button you will find the 2ml e-liquid viewing window that allows you to know how much juice is left in the tank. 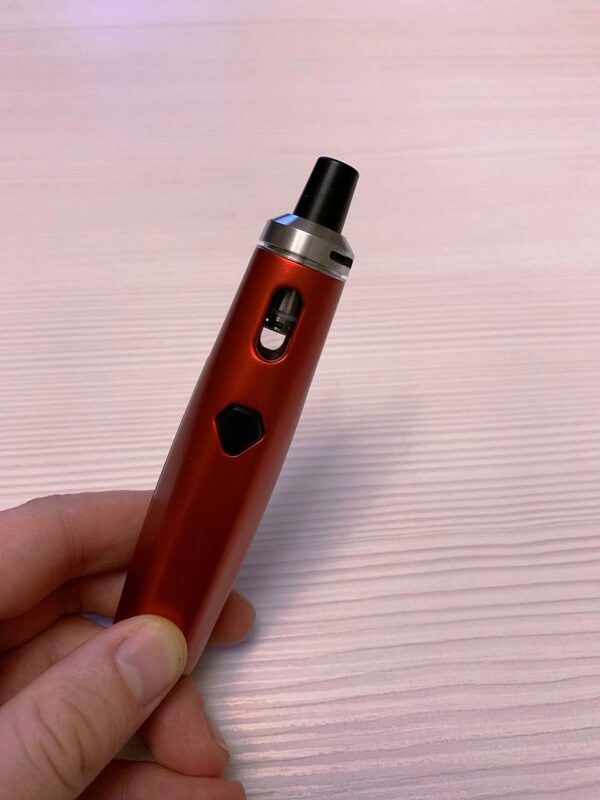 Augvape also have a handy fill line that shows you the maximum amount of liquid the pen can take; this is very important because your coil can become quite messy when the pen is overfilled. 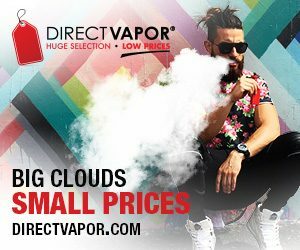 The Price: The Augvape AIO Kit is sold at an affordable price of $30 which makes the vape pen is a perfect choice for beginners. Packaging: One beautiful thing about Augvape AOI Kit is the packaging which is simple and pleasing to the eye. It comes in a stark white box designed with little artwork. 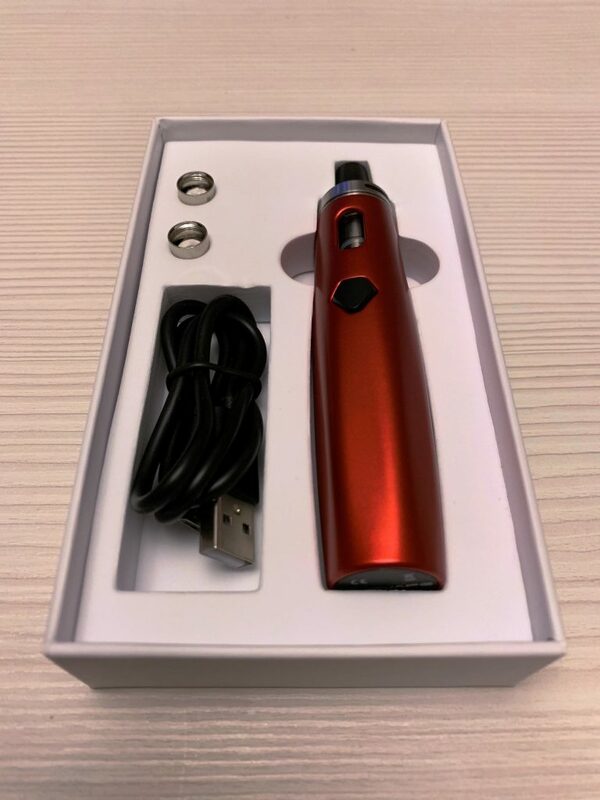 Inside the kit toy, you will find a USB charging cable, and the Augvape AIO, 2 x 0.3-ohm coils. 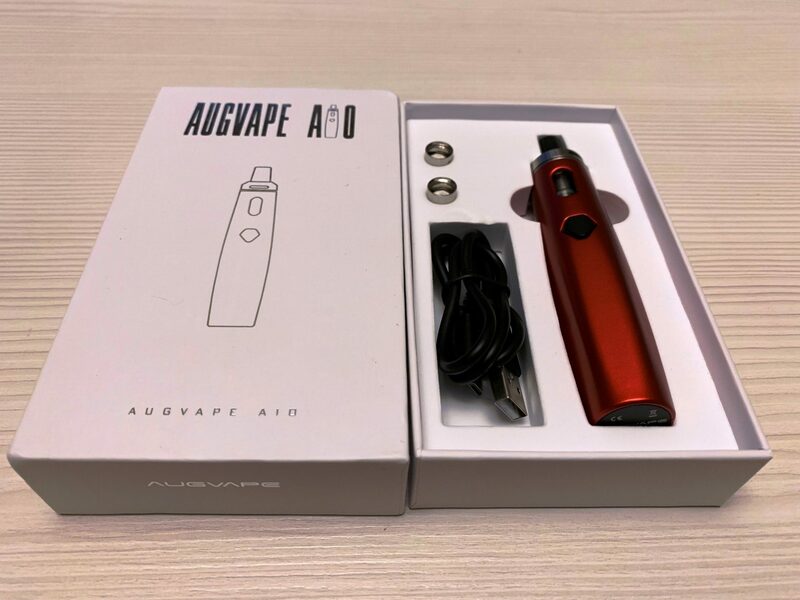 Finally, Augvape AOI Kit is one of the best and easy to use vape pens currently being sold in the market which is perfect for beginners and novice in vaping. With its over-current output protection, short circuit protection, battery protection, and slow battery voltage detection, Augvape AIO Kit can be said to be the best kit that allows you to vape safely.